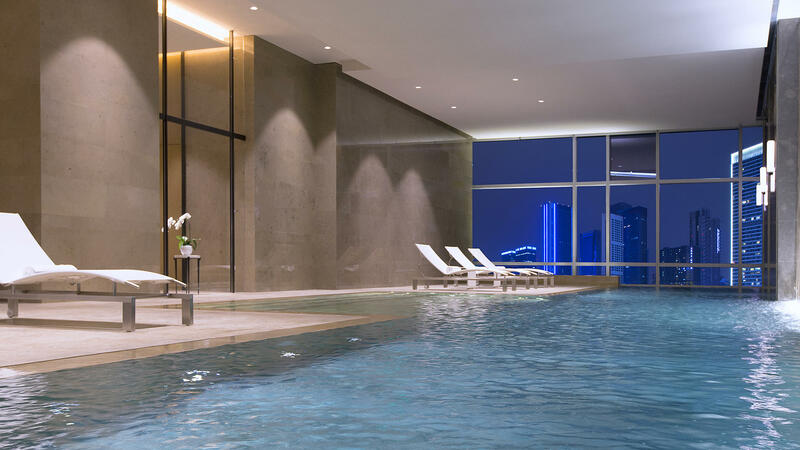 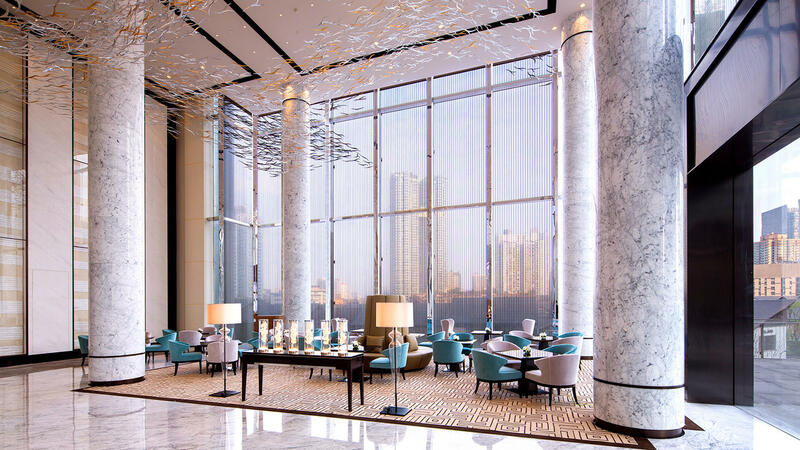 At-a-Glance Named after the father of famed explorer Marco Polo, and the posh sister of Marco Polo Hotels, Niccolo Hotels is a collection of high-design, urban chic luxury properties in key locations in China. 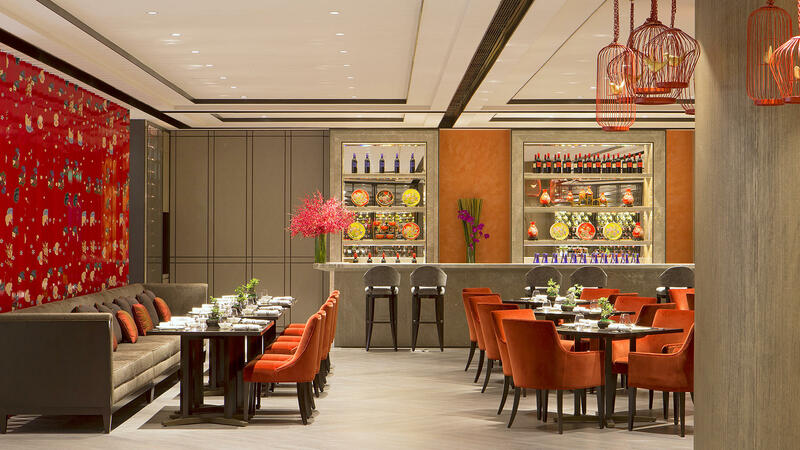 Why You’ll Love It Niccolo Hotels blends high-style interiors that would be right at home in a design hotel with luxury touches, including opulent finishes, impeccable service, exciting culinary options, and sophisticated ambiences. 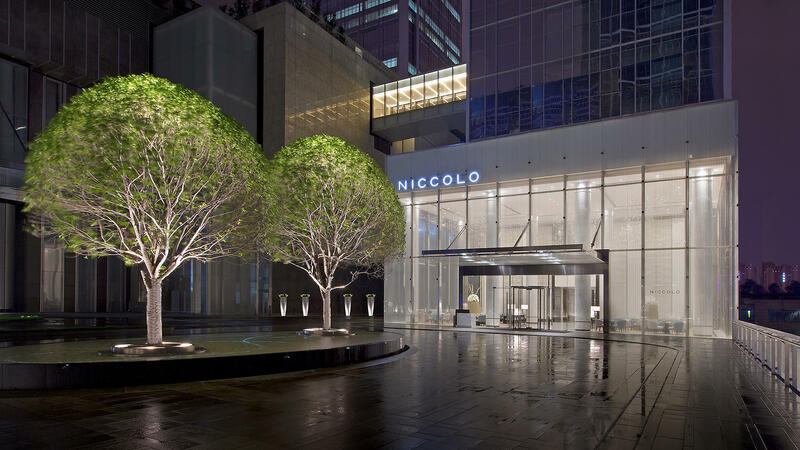 Headline Appeal Niccolo Hotels seeks to turn its guests into instant insiders, thanks to the property’s in-the-know concierge team. 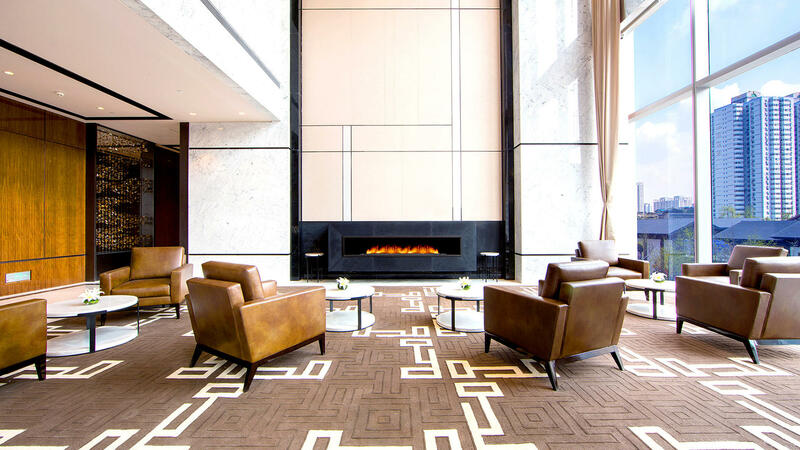 The property also features a nice range of experiential programming, including a stimulating lecture series and workshops in traditional arts, like the tea ceremony.